Wanted: Interns that want to be exposed to every aspect of the green industry—people who possess a love of plants and the environment, and who are interested in making a sustainable difference. Seeking budding landscape professionals who want to grow careers. Green industry internships are valuable learning experiences. They can provide hands-on opportunities to work in various positions in a landscape firm. Here is why internships are so valuable, along with some qualities to look for in an internship so you can gain the most knowledge and position yourself for success in the industry. We believe that knowledge is a competitive advantage. 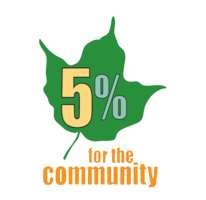 Education is critical for growing a career in the green industry. While many organizations will talk about training, we focus on education as a foundation for career and personal growth. 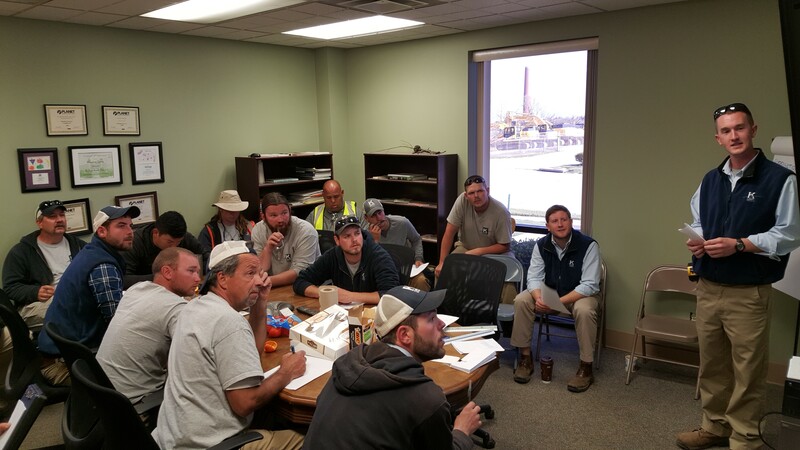 We are completely committed to continuous learning, which is why our extensive in-house training programs give each team member more than 65 hours per year of education. 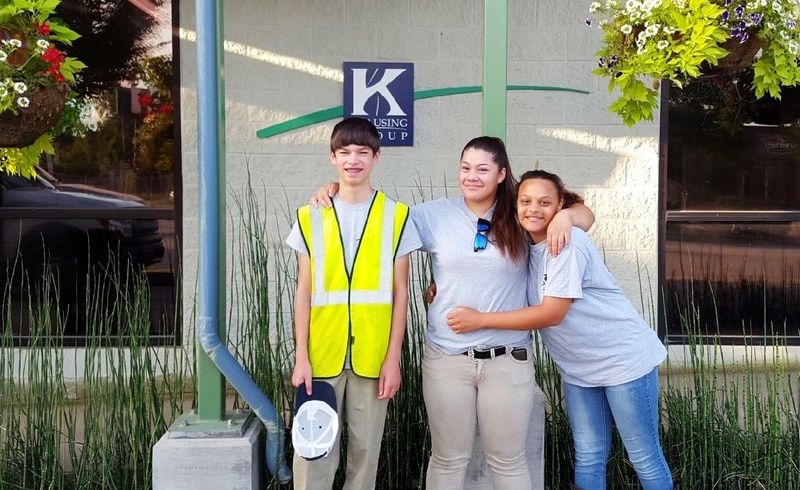 Part of fostering this culture of learning begins with a robust landscaping internship program that is hands-on. It provides training from each department, and gives the intern a true hands-on experience. Our internship program stems from our management’s own experience. Sixty-five percent of management hold degrees in horticulture or a related field, 65% of management are landscape industry certified, and 50% of management previously owned their own landscape companies. We all believe that learning happens with our own two hands, not just in the classroom. Many green industry internships provide an opportunity to work in a single department. The job might focus only on landscape maintenance, or on one particular aspect of maintaining a property. We give interns a diverse green industry experience by rotating them throughout departments. 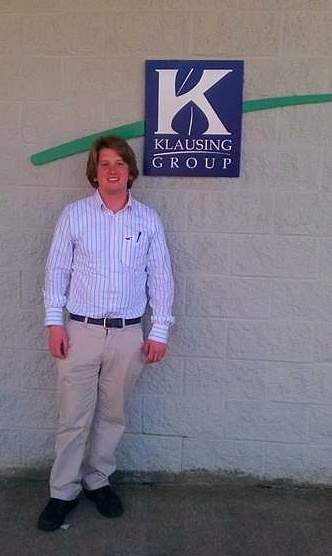 Here is an example of how interns get to experience everything from the field to the boardroom at Klausing Group. 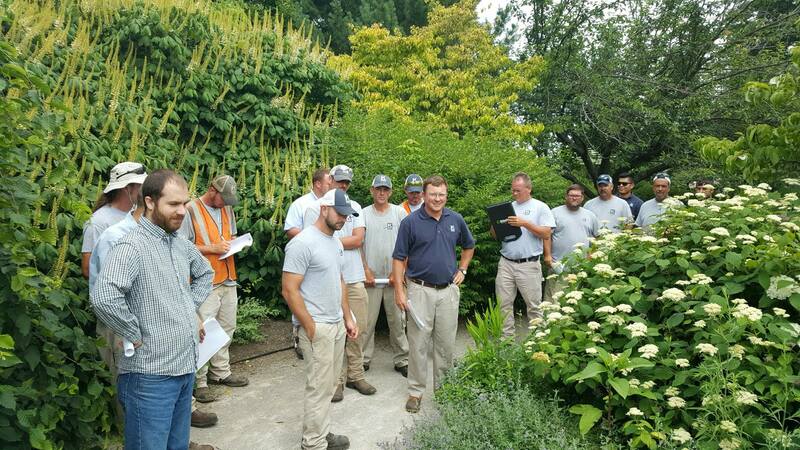 Landscape Maintenance: Interns shadow crew leaders in the field, learning the best practice of professional grounds maintenance on the commercial properties we serve. Construction: More than just digging holes, interns will be involved every step of the way from reading the plans to the final walk through. Integrated Pest Management: Interns work alongside our pest management team to find out more about sustainable management of pests, diseases and turf care. Irrigation: Interns will spend some time with our irrigation team to learn about irrigation installation and maintenance. Equipment: Interns spend time in our shop with the mechanic to see what it takes to keep equipment running. Learning by doing provides a hands-on internship experience where team members can gain valuable lessons in the field. They can watch and learn as a disease is identified or shrub is properly pruned. They can see how a rain garden benefits a commercial property, and how other green infrastructure elements add to our sustainable environment. Interns can ask questions on the spot and get answers. By nature, landscaping is a hands-on industry, and we believe internships should reflect this by giving interns shadowing opportunities. Interns learn how to do various jobs, whether laying mulch or estimating. The beauty of horticulture is that it is highly experiential and not a completely academic activity. Therefore, those without a formal horticulture degree but with experience outdoors—growing up on a farm, working in the landscape—have an important understanding of change to soils and how plants grow. They are aware of the challenges that can arise when caring for living things because the environment is dynamic and complex. Having that personal experience outdoors is valuable. Formal education in the areas of horticulture, ecology, forestry, agricultural business and landscape architecture is valuable when pursuing a green industry career. We find these areas of study are important foundations for the work we do. At the end of the day, living experience matters. An appreciation of plants and love for the outdoors is what green industry professionals have in common. Internships are an opportunity to see and experience various aspects of the green industry—to try your hand at different jobs and find out where your passion lies. When searching for a green industry internship, ask about how the program is structured. Find out if there is a job-shadowing component. Beyond curb appeal, what will you learn? Who will mentor you during the internship? Ultimately, you want an internship that can turn into something more than a summer gig, whether by meeting professionals who can guide you along your career path or making important connections to gain full-time employment. Want to learn more about internships opportunities at Klausing Group? Let’s talk more. Call us in Lexington at 589.254.0762, Louisville at 502.264.0127, or visit this page to fill out an application.